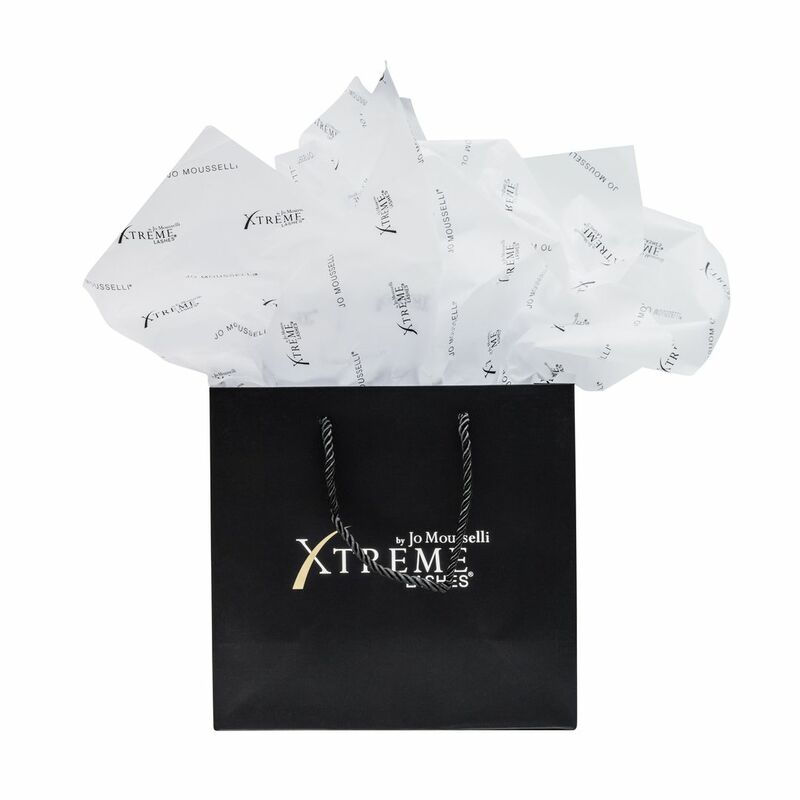 Add style and substance to your gift bags with this premium quality tissue paper. Featuring the Xtreme Lashes logo, this tissue paper can be elegantly combined with the Xtreme Lashes Deluxe Retail Bag or Gold Box to create a beautifully wrapped package for your clients. Measurements: 30” W x 20” L.